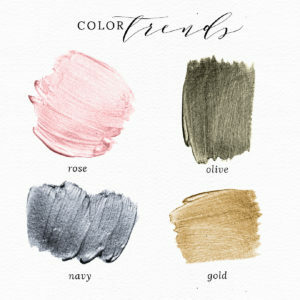 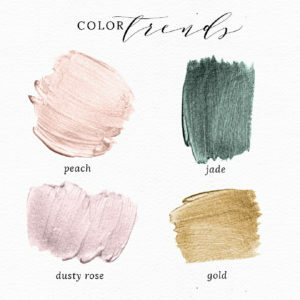 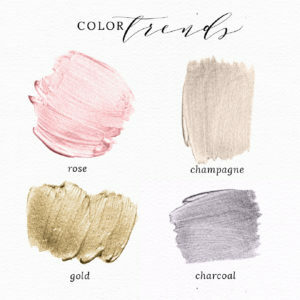 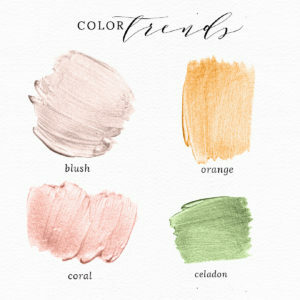 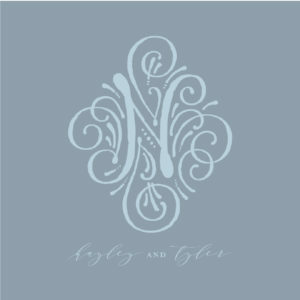 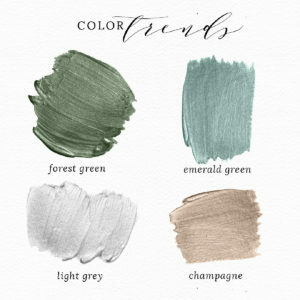 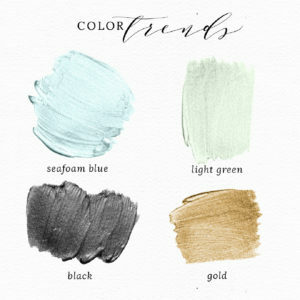 Color Options - Pittsburgh Luxury Wedding Invitations | Blush Paper Co. 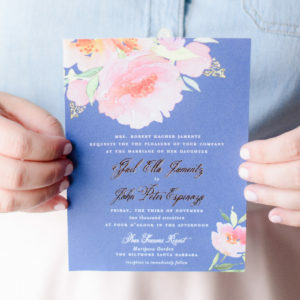 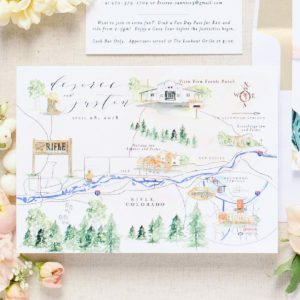 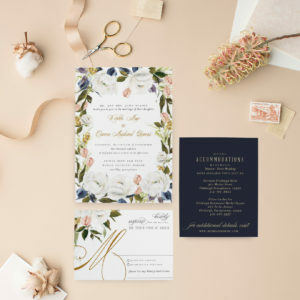 Your wedding is unlike any other, and your stationery should be equally unique. 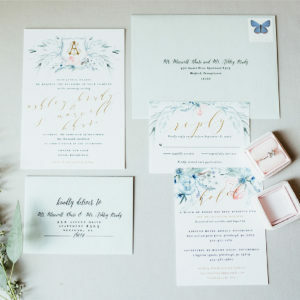 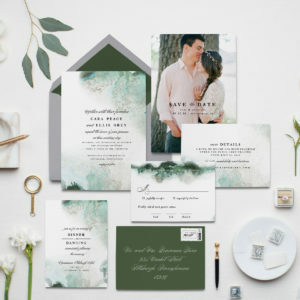 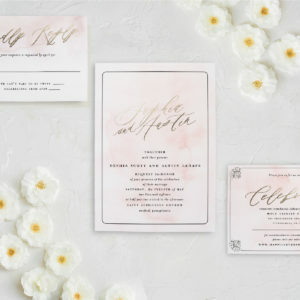 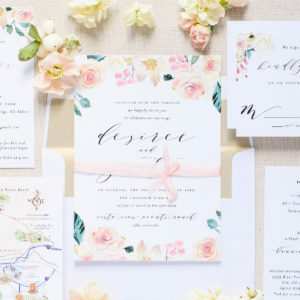 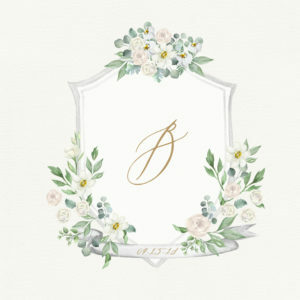 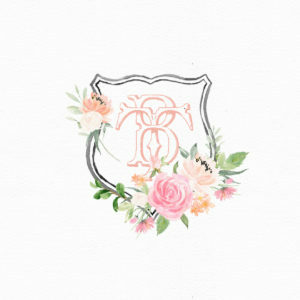 Blush Paper Co.’s collection of luxurious stationery and various printing options are unparalleled in the Pittsburgh area. My design expertise and Pantone swatches are at your disposable as we work together to match my papers with your palette. 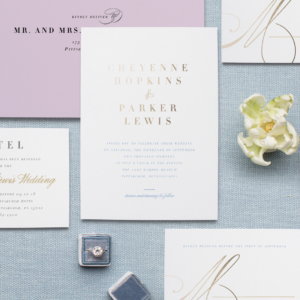 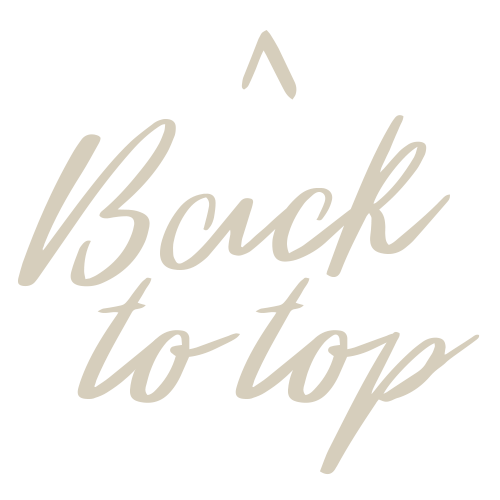 Choose from one, two, and three color letterpress or an unlimited palette for digital printing. 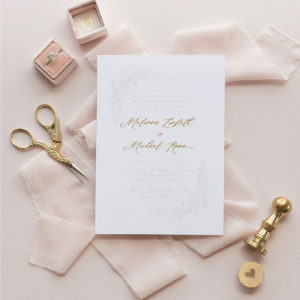 Mix and match coordinating envelopes and other paper details to create a suite that’s uniquely you. 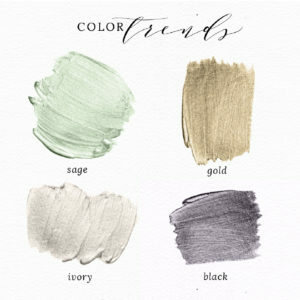 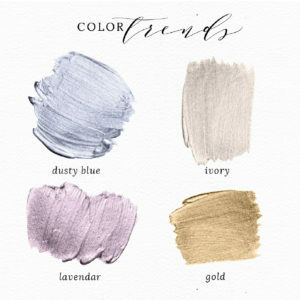 If you’d like to take a peek at the color options before our initial consultation, scroll below. 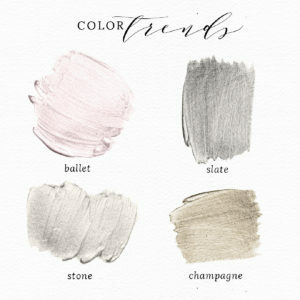 But, like most things, these are even better in real life.